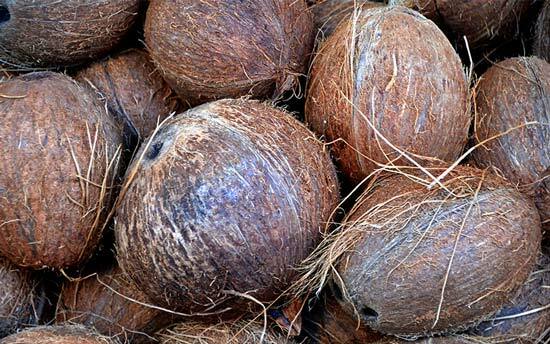 Coir is another name for coconut fibre. Coir is the extracted fibre from the husk of coconuts. 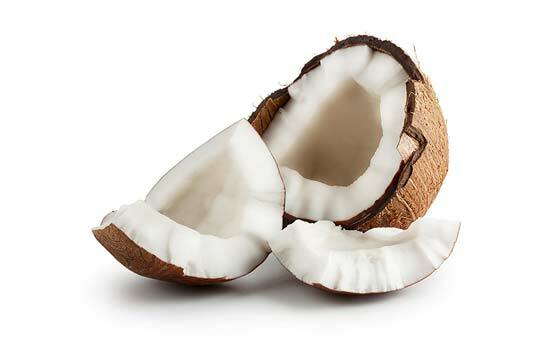 The fibre is extracted between the hard internal shell and the outer coat of a coconut. 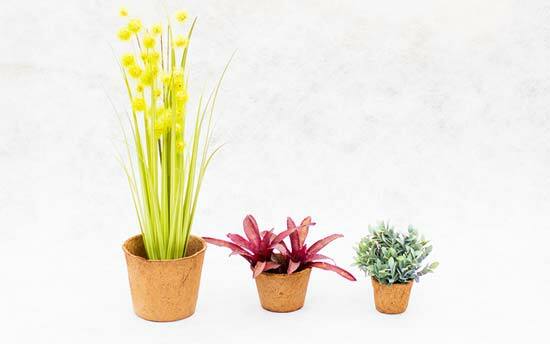 Coir is a natural product that is 100% biodegradable. Coir fibre can be used to make a wide range of products such brushes, ropes, door mats, garden products, erosion control products and horticultural products just to name a few. 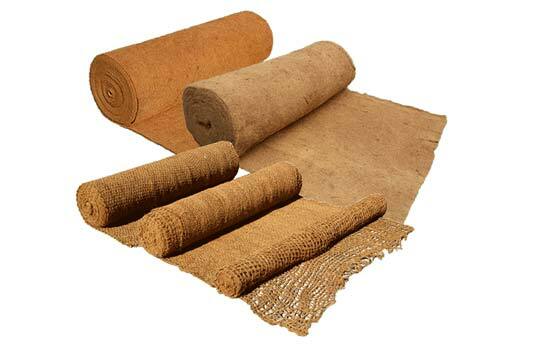 Aussie Environmental sell a wide range of coir products, take a look below for more information. 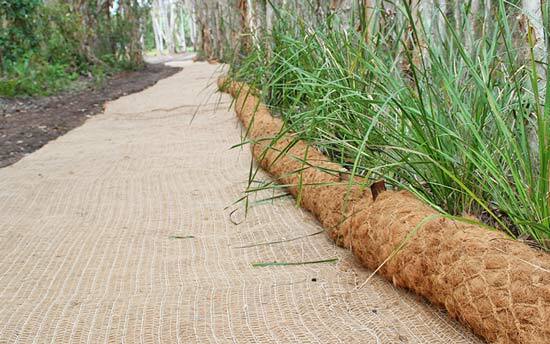 These Coir Geotextiles promote the growth of vegetation by absorbing water and preventing soil evaporation. Coir fibre is different to other natural fibres due to its very high lignin content, which increases the fibres strength and functional life of up to 3 years. We sell two main types of coir products for erosion control, they are our coir blanket range and our coir mesh product range. To view more about these products click the button below. Coir logs are densely packed coconut fibre which is then wrapped with coir netting. Coir logs are an environmentally friendly alternative to hay bales. Hay bales not only break down quickly and are harder to manage, they are often contaminated with weed seed. Aussie Environmental coir logs are light-weight and easy to install – ideal for constructing check structures, establishing vegetation, managing changes in stream flow velocity, shaping channels and stabilising shorelines. Coir logs are flexible which can curve around river banks and existing vegetation. Coir logs can be used in open drains to slow water velocity and capture sediments or be used in streams and rivers to produce a natural wall of protection for plants and soil. 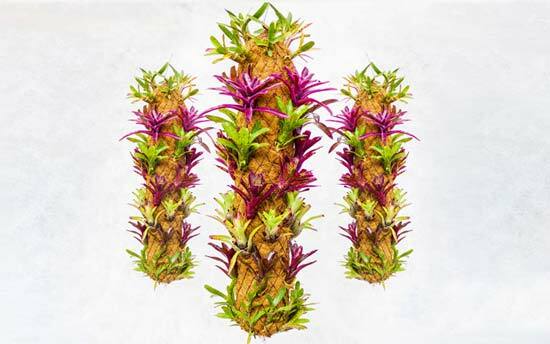 Aussie Environmental provide a range of coir garden products including: mini hanging coir logs, coir totem plant poles, coir pots and coir peat (coir mulch). Our coir garden products are great for creating a composted organic garden. 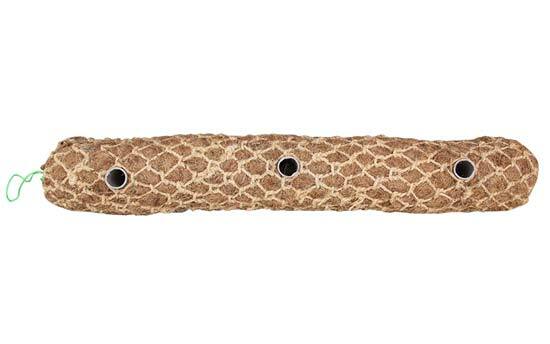 This is an ideal way to promote earthworms, pill bugs and microorganisms within your garden. This vast array of organisms will help your garden plants thrive naturally. 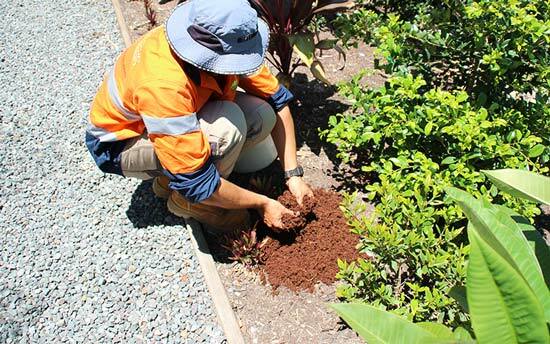 Our coir peat & chip mulches are unfertilised, promote aeration and have a neutral ph. level which are ideal for organic gardens. Microorganisms thrive in three main conditions – aerated soil, neutral ph. levels and organic composing matter.